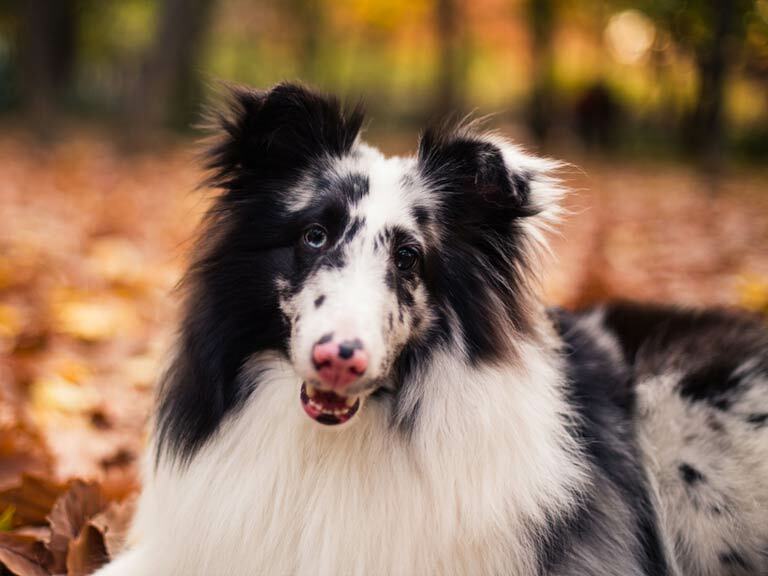 Dog owners who walk their pets in woodland and forests during the autumn are being urged to watch out for symptoms of the potentially fatal Seasonal Canine Illness. Seasonal Canine Illness (SCI) is a mysterious illness that can affect dogs in the late summer and into autumn. It is most common between August and November and the symptoms can come on very quickly after a walk so it is important to be aware of the signs to look out for and to seek veterinary help as soon as you suspect illness. If your dog is exhibiting these symptoms following an autumn walk get them checked by a vet as soon as possible. Dogs of all breeds, ages and health can catch SCI. It can be fatal for dogs, however thanks to increasing awareness and quick treatment the prospects are better than they once were. According to the Animal Health Trust (AHT) less than 2% of reported cases are fatal, whereas in 2010 it was 20%. With veterinary aid most dogs can make a full recovery in a week to ten days, although they may require hospitalisation so they can receive intravenous fluids. Although it is still not known what causes the illness there are possible links between SCI and harvest mites, so treatment for mites with a fipronil-based product is often recommended by vets. Where has SCI been contracted? The Animal Health Trust (AHT) is monitoring five sites across the UK where the mystery illness has been reported since August 2012. However, the Trust is at pains to stress that while their investigation concentrates on these five sites, dogs could be at risk of SCI walking in any woodland at this time of year and owners are advised to seek veterinary advice immediately if they suspect their dog has SCI. Awareness of the illness is important for quick treatment so spread the word by alerting dog-owning friends and neighbours to the risk. Sharing stories on social media and email can help, and AHT have a poster that can be downloaded from their website and printed off and displayed to help raise awareness. Download the SCI warning poster here. Even a quick chat with fellow dog owners while you are out walking can help.